Keeping You Connected. No Matter What. Power you can count on from the generator experts. 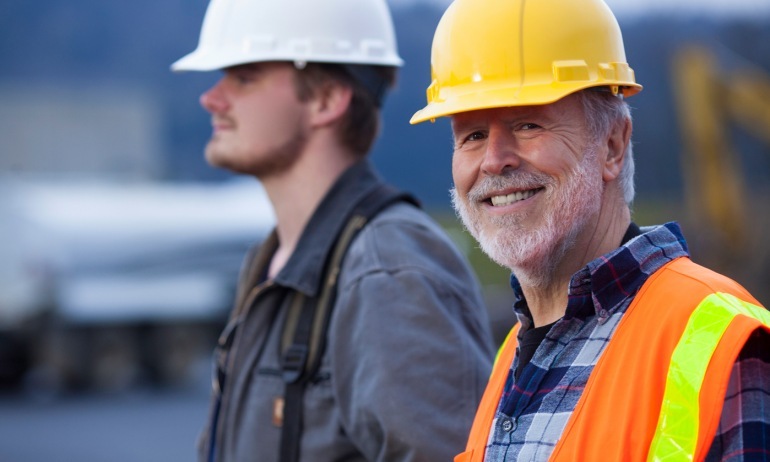 When dependable power is essential, when your mains supply lets you down, or when you’re off the grid in a remote location, you can count on Central Power Services to keep you connected. 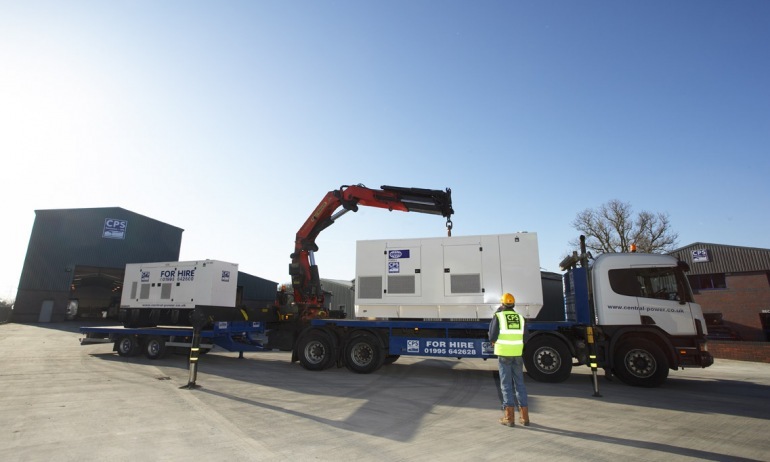 Central Power Services can supply, install, maintain and repair a huge range of high quality diesel powered generators, from 6.8kVA to 1250kVA. 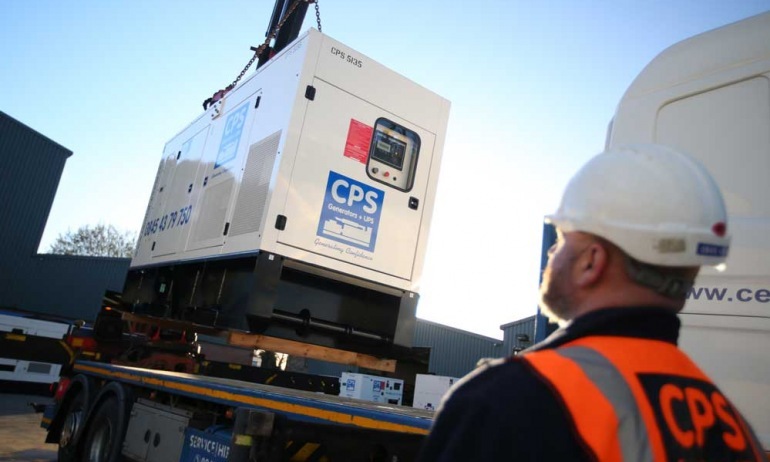 Central Power Services has over 30 years experience, serving everyone from private hires to healthcare, factories to festivals. 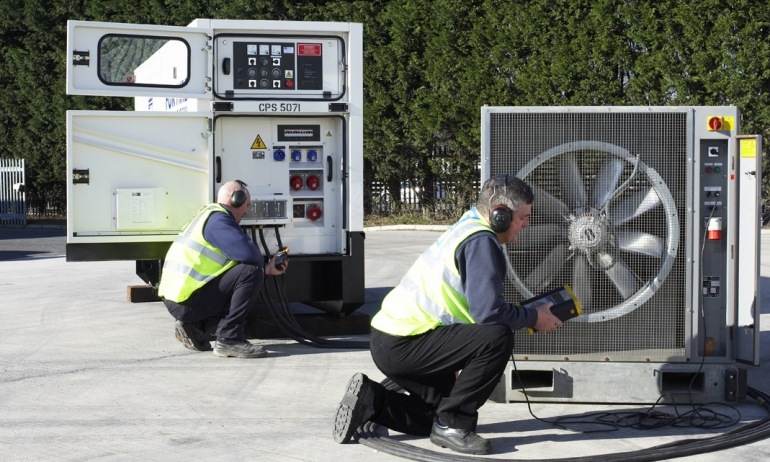 As distributors for leading generator manufacturers, FG Wilson, we can offer both off the shelf and bespoke power supply solutions, with generators built to your exact specifications if required. 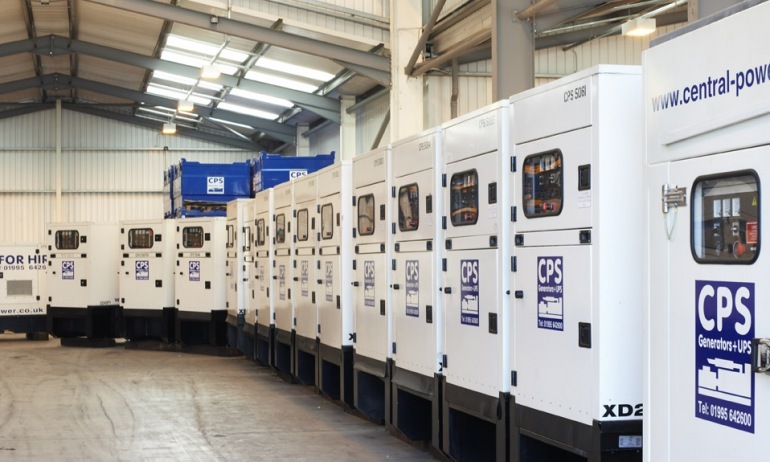 From keeping the sound and light pumping at music festivals, to pumping the water at your local utility company, CPS operates across a wide range of industries, delivering the same dependable service and support to them all. We keep production lines moving, construction sites building and telecoms talking, with a range of permanent and emergency power solutions. At Central Power Services, we work hard to ensure we work smarter and safer. 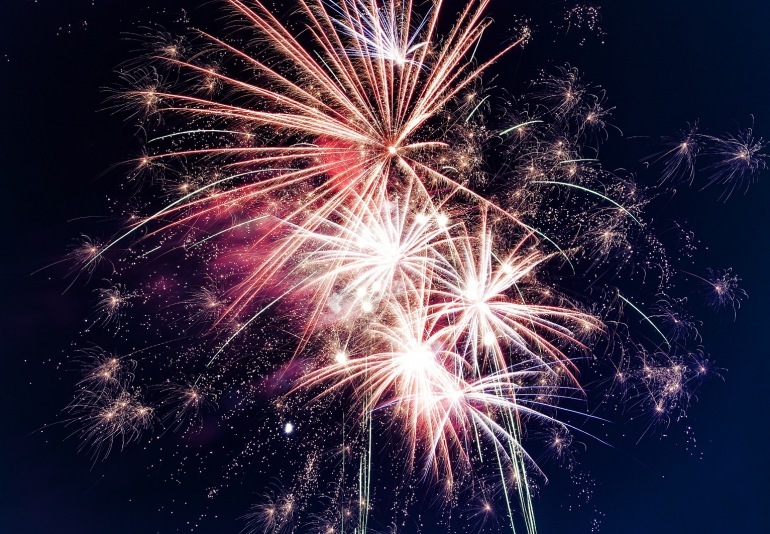 We're proud to hold ISO accreditations for quality, health & safety and our environmental performance, along with a wide range of other awards, accreditations and industry memberships that give our customers the confidence that they are dealing with the very best.